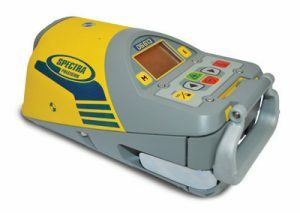 The Spectra Precision DG613 Pipe Laser is built for efficiency, accuracy and reliability when laying pipes. The length of the DG613 has been reduced to make it easier to set up the lasers into tight inverts in the manhole. The DG613 has a grade range from -12% to +40% and is fully self-leveling over the entire grade range. 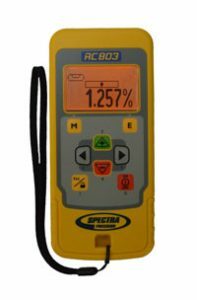 Even the cross axis is fully compensated – providing quick set up and peace of mind that the laser will be level without having to adjust at the bottom of the invert.